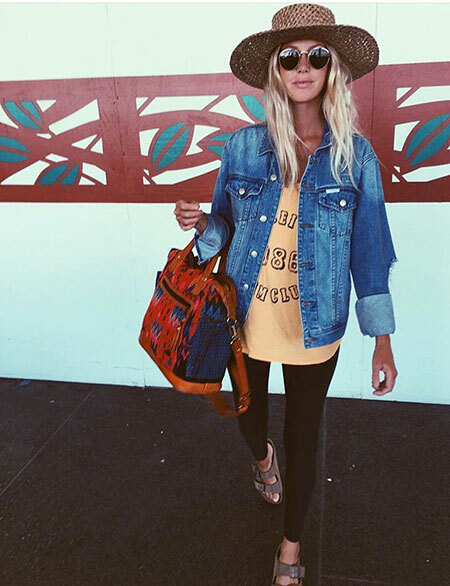 Do you have an old jean jacket from your mum or dad’s closet that is just collecting dust? Do you have an outfit that is missing just a little…something? 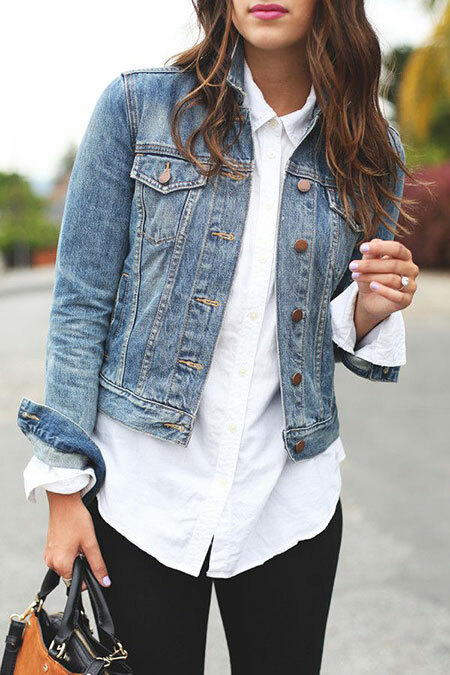 Well, look no further because this article is all about how you can use that vintage – or new – jean jacket to bring an outfit together! 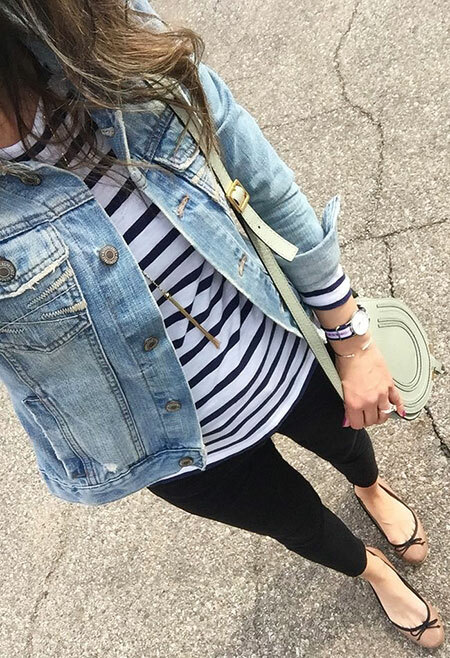 Whether you are wearing a dress, jeans, shorts, or whatever else, a simple jean jacket can make your outfit look like the trendiest thing today! 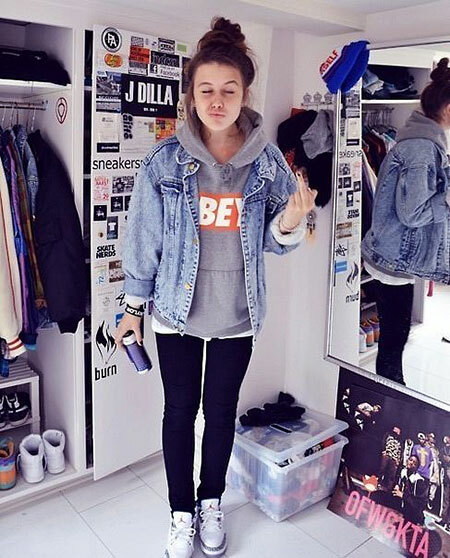 Here are some Jean Jacket Outfit Ideas! 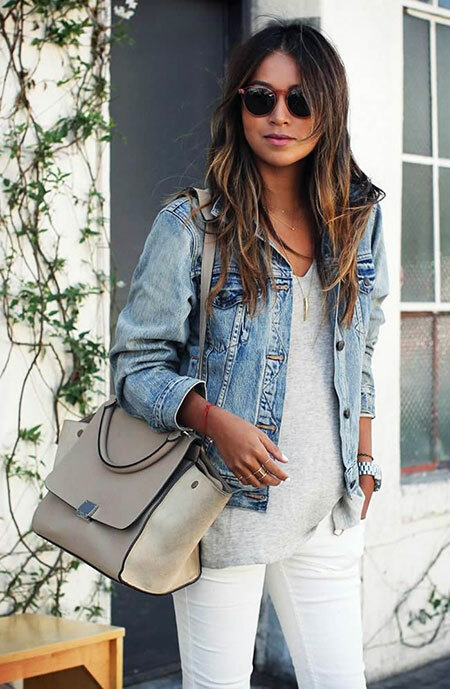 If the denim is light-washed, you can usually pair it with any other colors, though it looks more elegant and subtle with white colors than any other. 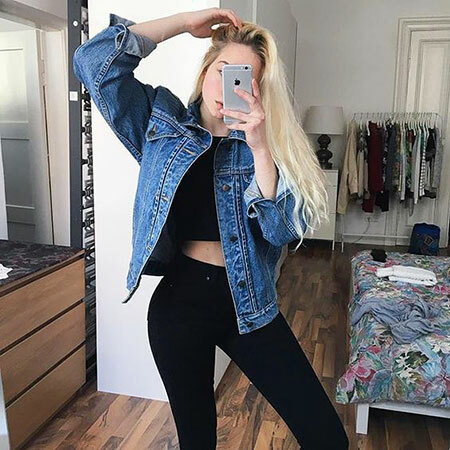 If you feel you’re in the mood for that 70s rock n roll look, pair some denim jeans with calf-length boots and a band t-shirt and put on your jean jacket to complete the look! Don’t forget to have that hair looking au naturel! 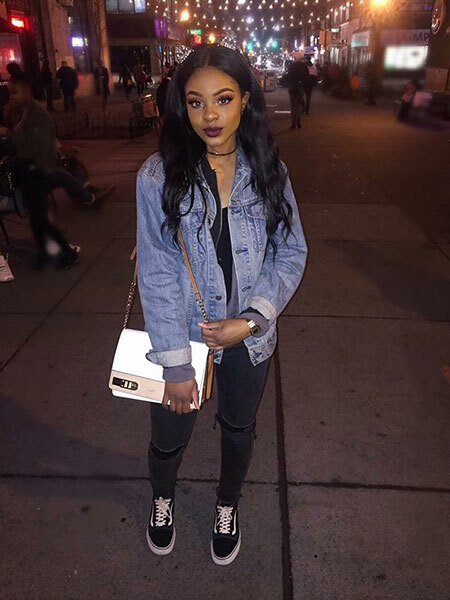 If you are planning to go out on a date and you want something simple yet elegant, wearing a jean jacket over your dress will give you exactly that; it’s not too formal and it’s not too casual. 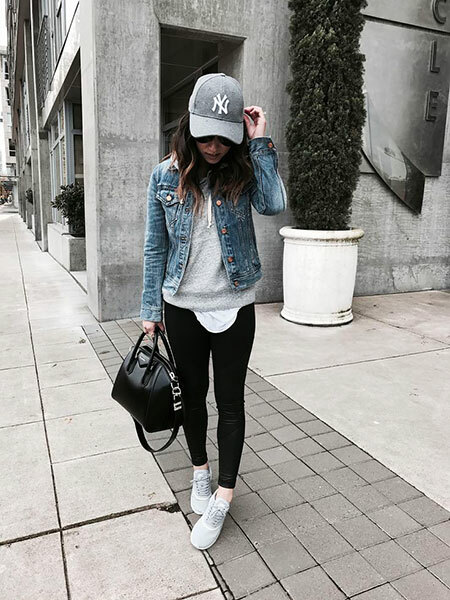 Make sure that you aren’t wearing heels though; rather opt for simple sneakers or flat pumps, or even a beautiful pair of boots. 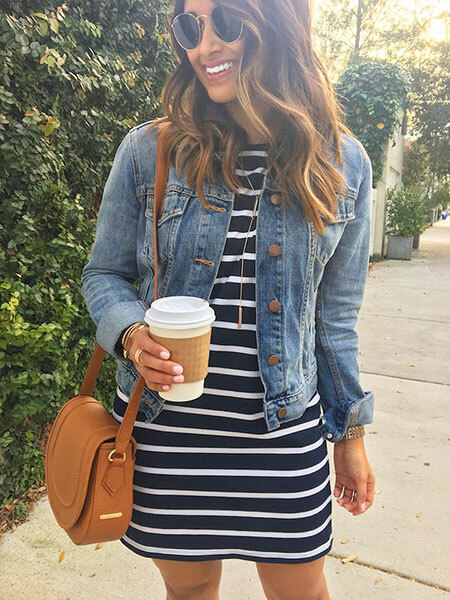 You could wear a jean jacket to match a skirt too! And if you’re a shorts-lovin’ type of girl, you can rock a pair of denim shorts along with that jean jacket of yours, and some over-the-knee boots! 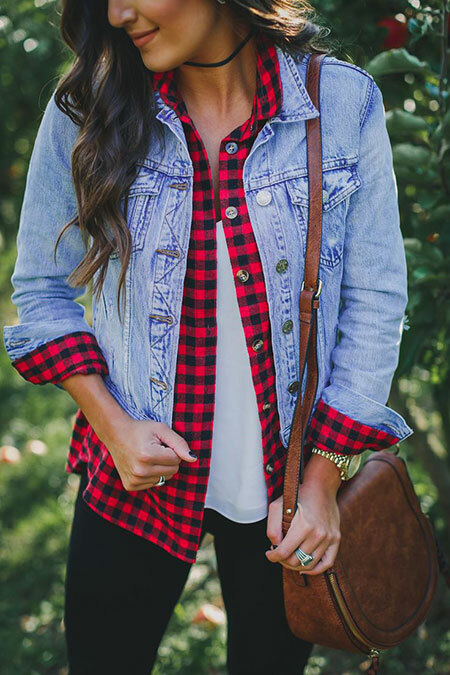 So, go out there and flawlessly sport that jean jacket with pride and confidence!